DATE: Tuesday, 27th March, 2018. VENUE: Convocation Arena, University of Port Harcourt. All fresh students are to attend the event and be prompt. 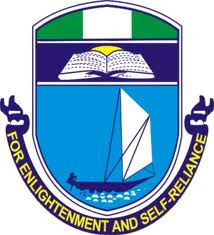 Read Also: UNIPORT Matriculation Ceremony Schedule for 2017/2018 Academic Session and UNIPORT Physical Clearance and Registration Procedures of Fresh Students.